Obituary for Theresa Friel | Williams Funeral Home, Inc.
Eamon, and Eileen. 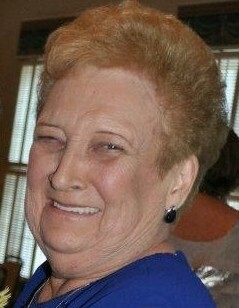 Fondly remembered by her siblings, in-laws, five grandchildren, four great grandchildren, extended family and friends. Family flowers only, in lieu of flowers donations to Calvary Hospital are requested.